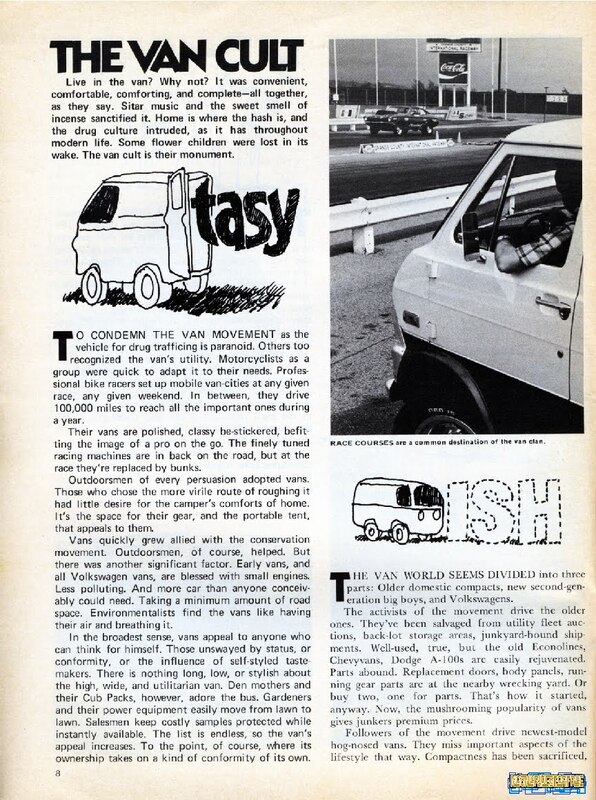 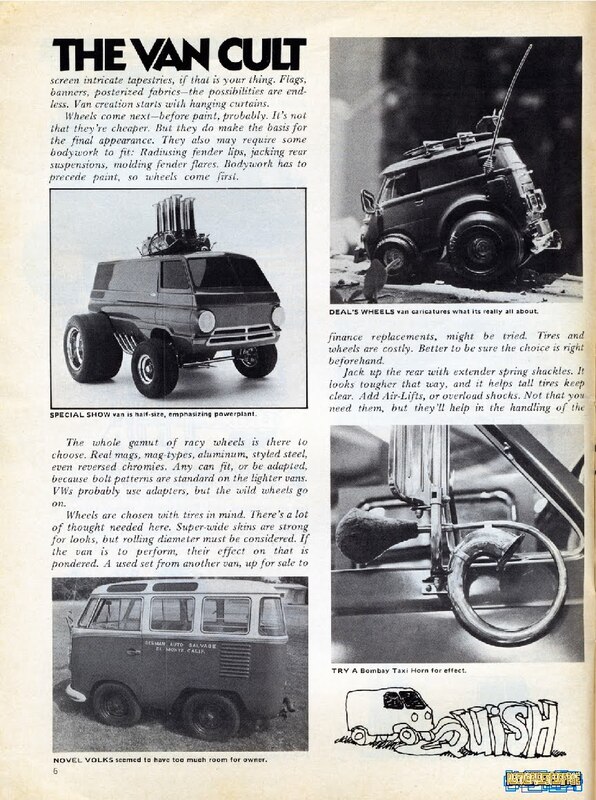 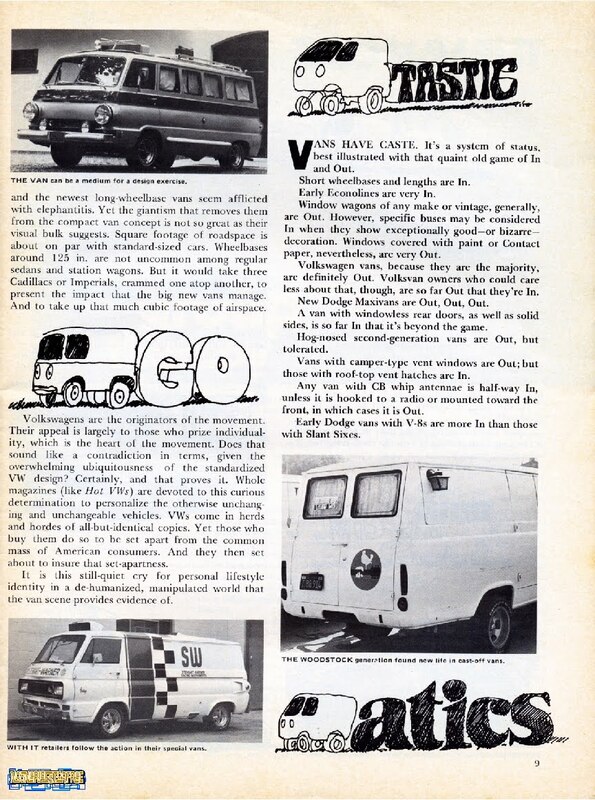 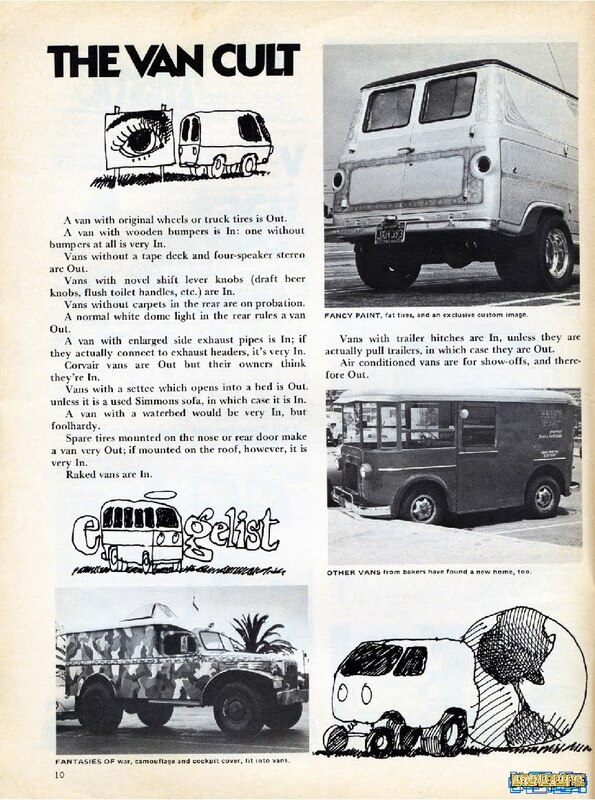 This article is from Van World '71. 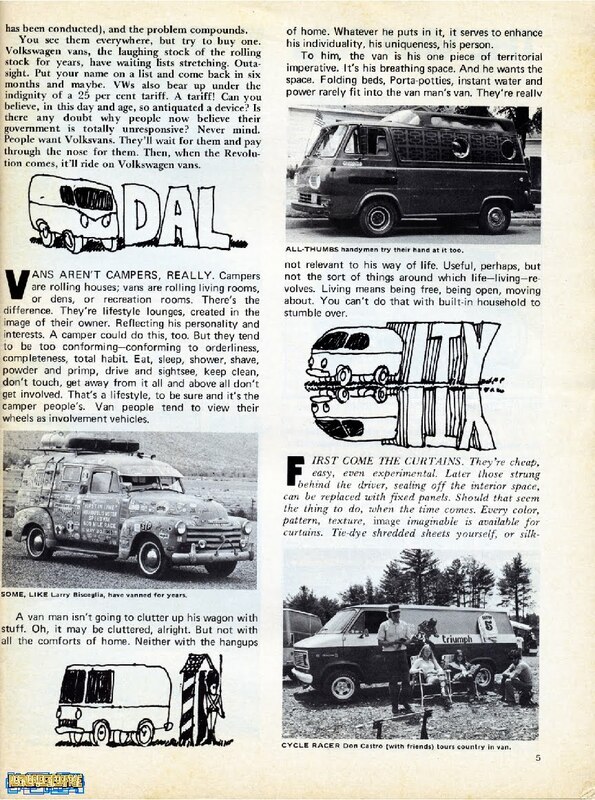 39 years ago... crazy. 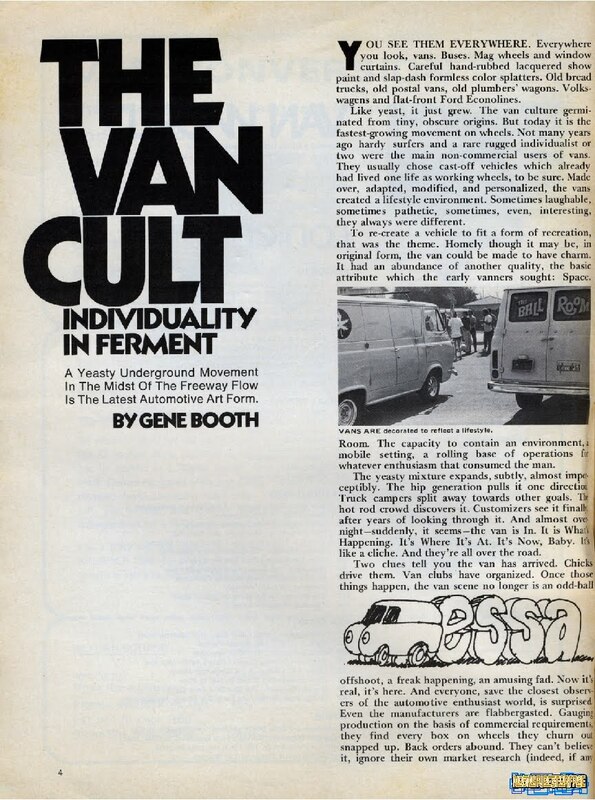 If you do anything at all today, read this, the whole thing. 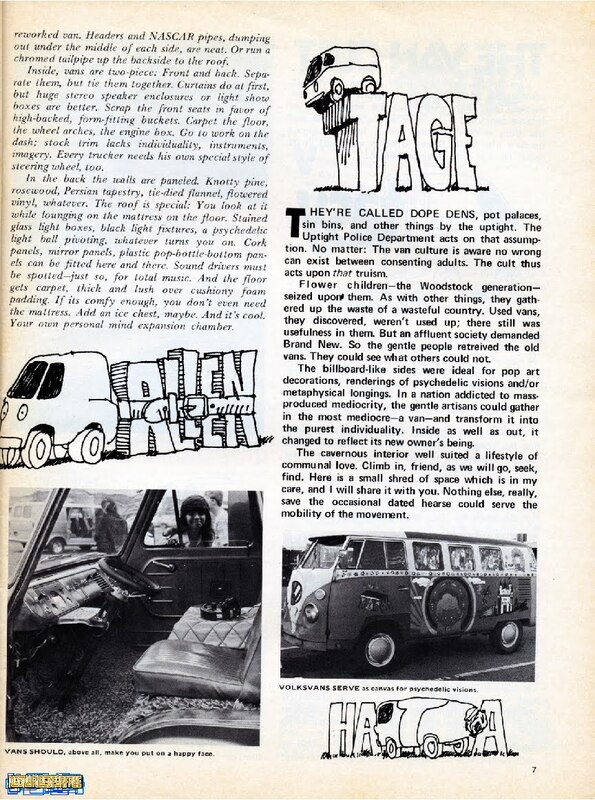 So rad.